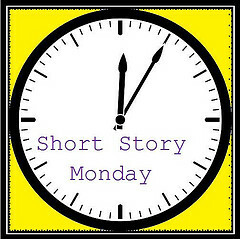 I reviewed short stories on Mondays in an earlier, better, and frequently updated version of this blog. 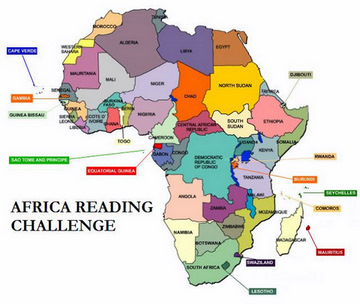 I was participating in a feature which is still hosted by The Book Mine Set. Well, it lives and I’m bringing it back. I (re)start with a list of short stories that are available online, all of which I’ve been meaning to read. Perhaps, dear reader, you could read one and let me know how it went? Atop the list are three stories by Alice Munro, the winner of 2013 Nobel Prize. Some fans of the genre, like myself, feel her award is an overdue recognition of the short form. Don’t ask why recognition by six Swedes is important; we’ve bought into the tyranny of prizes!